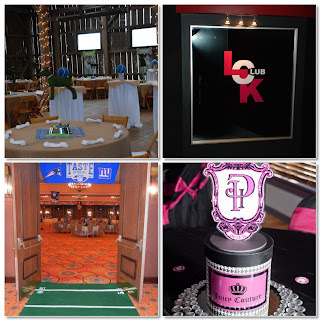 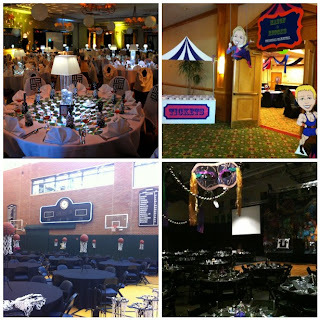 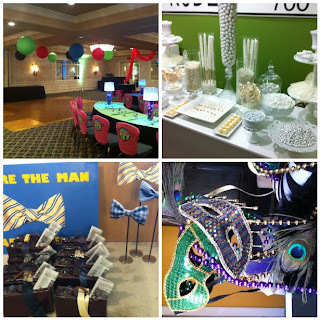 This ballpark bash was held at a local country club. 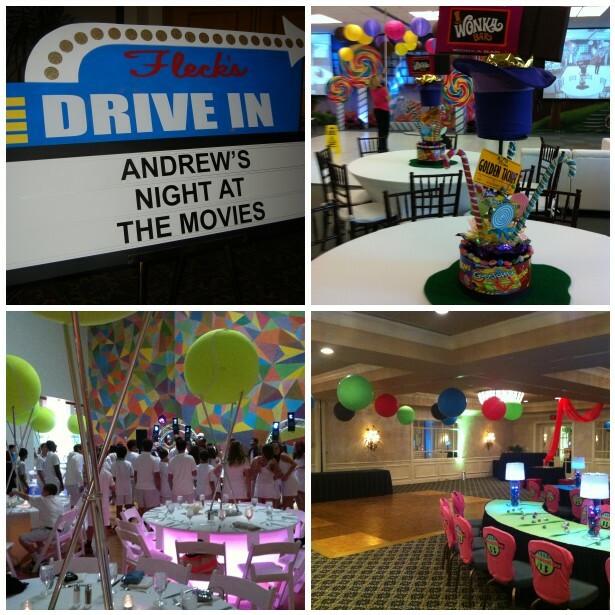 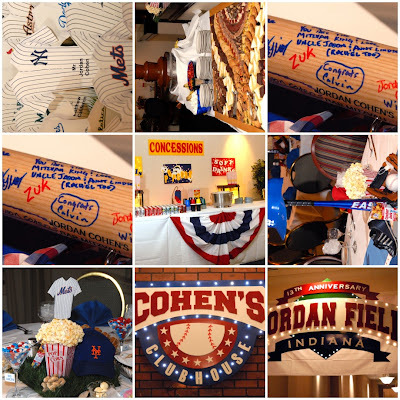 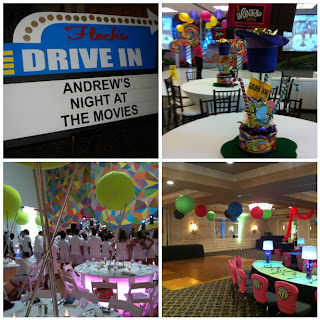 We designed custom signs, baseball jersey placecards, centerpieces with real popcorn, peanuts & cracker jacks and a baseball bat sign in area. 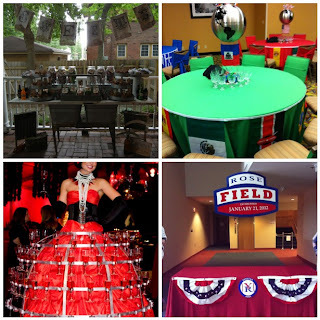 This entry was posted in Baseball Party, Major League Baseball Bar Mitzvah, Sports Party on September 25, 2008 by Setting the Mood.